Juggalos and Juggalettes: Are you coming to Denver, Colorado for DCG Con in a few weeks? Along with getting your gaming on, will you be picking up some exclusive merch flavor too? Well here’s yet another incentive! If you hadn’t already planned on picking up the Oracle Of The Three Ring Expansion Pack, you might want to reconsider! 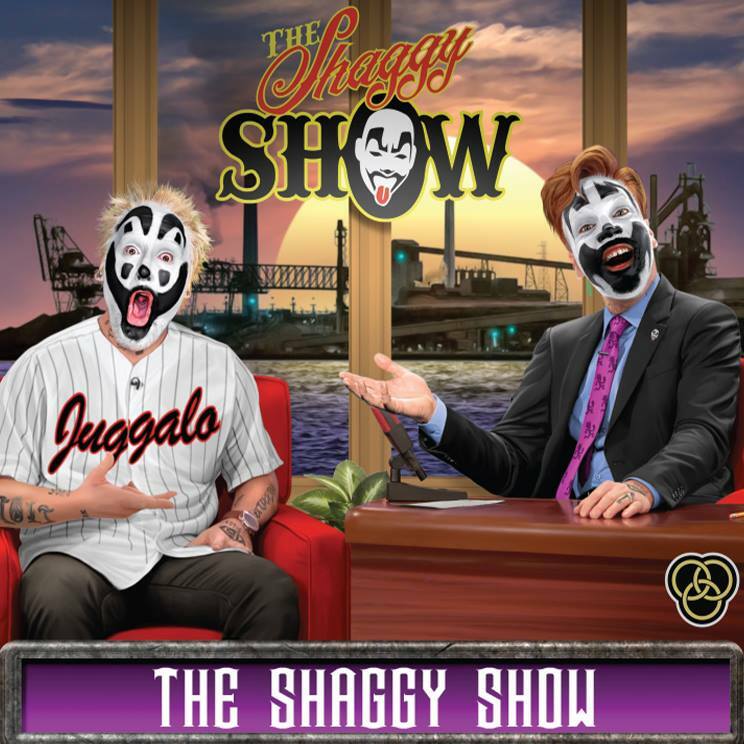 On top of the 120 New Cards that come with the expansion pack with devastating new artwork from Tom Wood, you’ll get this DCG Con Exclusive card of The Shaggy Show! Peep the details below! IT’S SHAGGGGYYY TIMMMMEEE! World Premiere: We present to you: THE SHAGGY SHOW promo card!!! DCG Con, May 11-13th, in Denver, is the ONLY place you can cop the Oracle of the Three Rings expansion for Into the Echoside, featuring the exclusive Shaggy Show Promo Card! You’ll get this exclusive card FREE with your purchase of Oracle…ONLY at the Con. It’s THE SHAGGY SHOW muthafucka!!!! Only at the DCG Con. For Juggalos, By Juggalos! If you can’t make it to the con, even though you still have over 3 weeks to plan, you can pre-order the Oracle Of The Three Rings expansion by clicking RIGHT HERE! Just know that you won’t get that extra piece of Shaggy Show flavor.